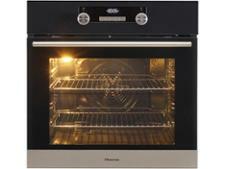 Samsung BQ1VD6T131 built-in oven review - Which? 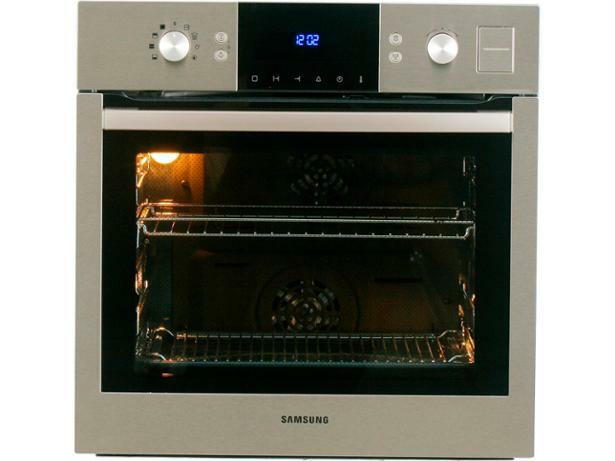 The Samsung BQ1VD6T131 single electric multifunction oven is actually two ovens in one - by sliding in a divider you turn one oven into two, with each section having its own fan to circulate heat. 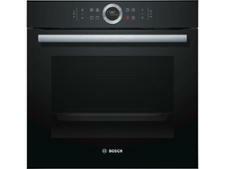 It also comes with the option of cooking with steam. 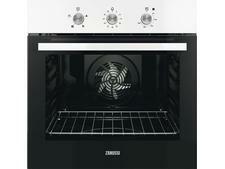 But how well does this oven, that we tested back in 2013, compete against newer models?